Michael is your local St Kilda Building Consultant. Michael began his building career as an apprentice carpenter in the commercial sector, building hospitals, schools and shopping centres. From there he went on to work in the residential sector for 25 years before recently joining the team at JBI. Michael has worked in all aspects of the building industry from physically building the frames to finishing off the internal fittings and handing over of the keys. 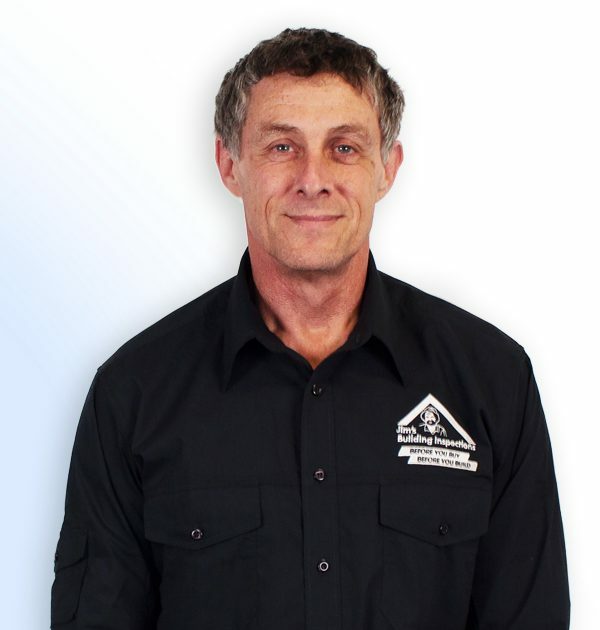 His wealth of experience is a great asset to the JBI team, and means that he is able to inspect homes with a very keen and reliable eye. Over the years, Michael has delivered building projects to many satisfied clients, and invests time and care into all of his customer relationships. Michael received his registered builders licence in 2007 and has worked for a number of high end residential housing companies as a project manager, with two of his houses winning awards in the Master Builders Housing Awards in 2010. Since then he has built a number of homes both for himself and for sale. Michael is a member of the ATA – The Alternative Technology Association – and is a big believer in sustainable housing. For the last three years he has been running his own business, specialising in bathrooms, kitchens and small renovations. Outside of the building industry, Michael enjoys creating things from recycled hardwood fence palings, travelling and photography.